R&D - Hongshang Heat Shrinkable Materials Co.Ltd. 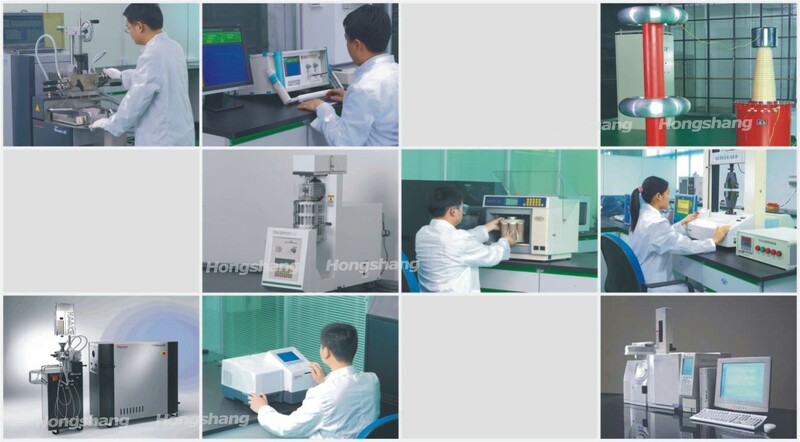 The company invests a lot of money each year in new product research and development, and built the most professional R&D center——Hongshang Research and Development Center based radiation modified polymer materials. Lead by the doctoral tutor who was the winner of the special allowance by the State Council and the former researcher at the Chinese Academy of Sciences, the R&D team has more than 60 people including a number of senior engineer, doctor and master. R&D center is about 2000 square meters with a polymer material mechanics, chemistry, thermal analysis and electrical testing laboratories, medium voltage cable accessories laboratories and pilot test workshop. We have the complete testing equipment according to UL 224 , SAE-AMS-DTL-23053 and IEC.